ASTEC® IS NOW PART OF ICP BUILDING SOLUTIONS GROUP! a leading specialty platform company in the coatings, adhesives, and sealants markets. commercial roofing solutions to professionals everywhere. 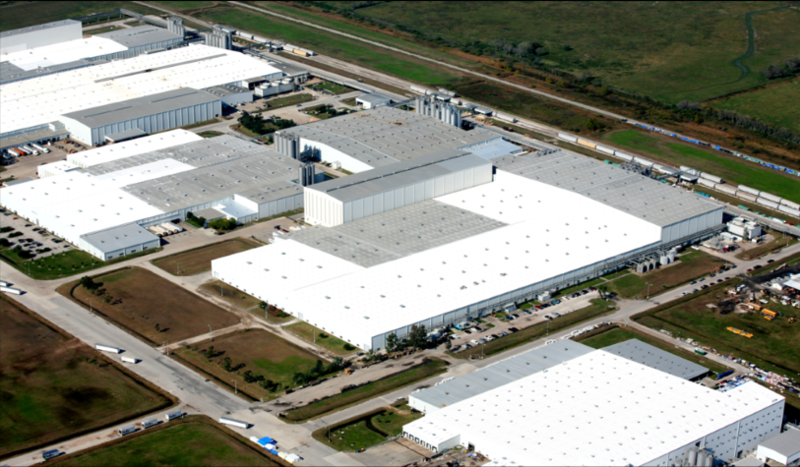 Since 1986, ASTEC Re-Ply Roofing Systems has been solving commercial and industrial roof problems with our multi-layer, fluid applied roofing systems. Installed on over 400 million square feet across the US and around the world, ASTEC systems are only installed by authorized contractors, trained at our ISO 9001:2015 facility in Florida. Our systems are warrantied for 10 or 15 years, and all ASTEC warranties are backed by us, the manufacturer. With systems for metal, asphalt, single-ply, and other commercial roofing substrates, ASTEC is a versatile option that will fix common roofing issues like leaking and corrosion while saving significant amounts of money as compared to conventional tear-off and replacement. This massive multi-building campus was able to systematically restore their metal roofs as budget and need arose. Over several years working with ASTEC, they’ve saved millions as opposed to conventional replacement. This complex asphalt roof was a repair nightmare with multiple penetrations and supports, but ASTEC was able to customize a solution specifically for this roof, saving over $1 million in the process. 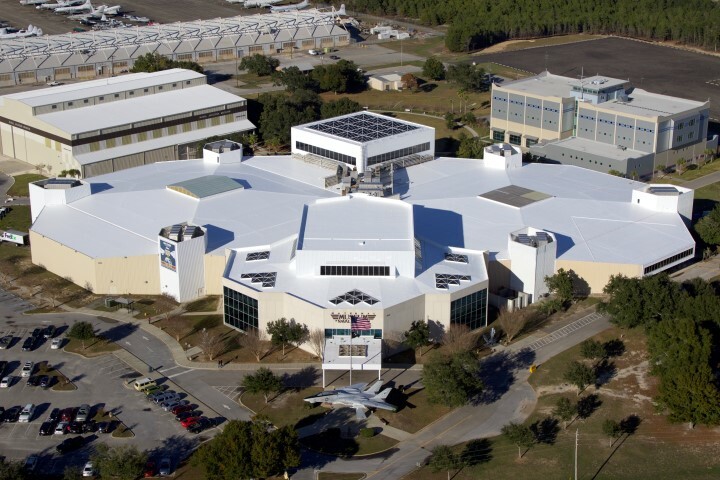 In 2005, this coastal museum coated their single-ply roof with ASTEC to resolve leaks and to reduce their HVAC costs. In 2015, they were able to recoat their roof for a fraction of the cost of the initial application.